The value of China’s digital publication industry reached 4.15 billion yuan ($ 657 million) in 2017, a year-on-year increase of 21.3%, a report showed. 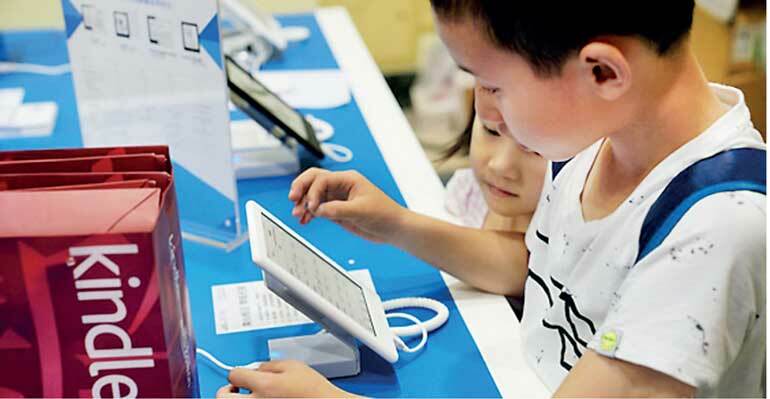 The industry, which includes e-books, digital newspapers and magazines and mobile book applications, is expected to reach a market value of more than 7 billion yuan in 2020, according to the report released by data provider iResearch. The fast development is powered by government support, progress in hardware and software, mobile payment and enthusiasm for online reading, according to the report. But the industry also faces a spate of problems, such as insufficient employees, piracy and dissatisfaction about the reading experience, the report said.